A better way to provide coverage before, during and after events. Take control of your event coverage and deliver it to a wider audience with seamless integrations and dynamic content feeds. Create channels and spread coverage across your entire network. 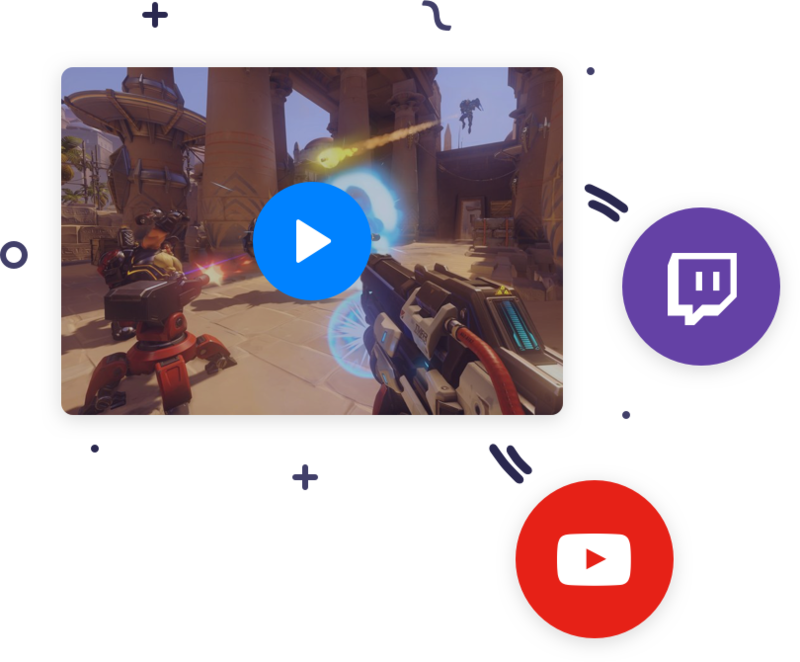 Integrate with your existing streaming services such as Twitch and Youtube. 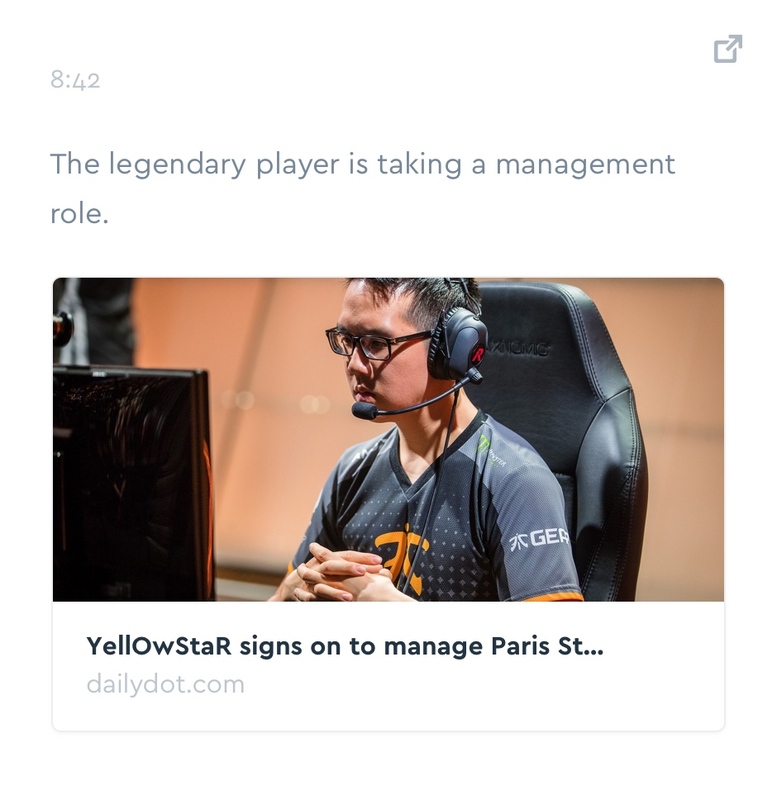 Deliver realtime coverage with a stream of dynamic content. 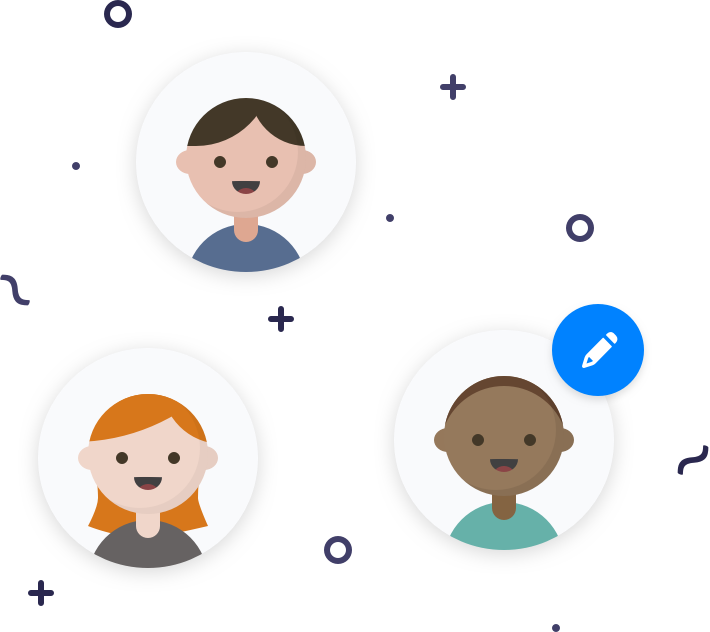 Span your coverage across multiple channels. 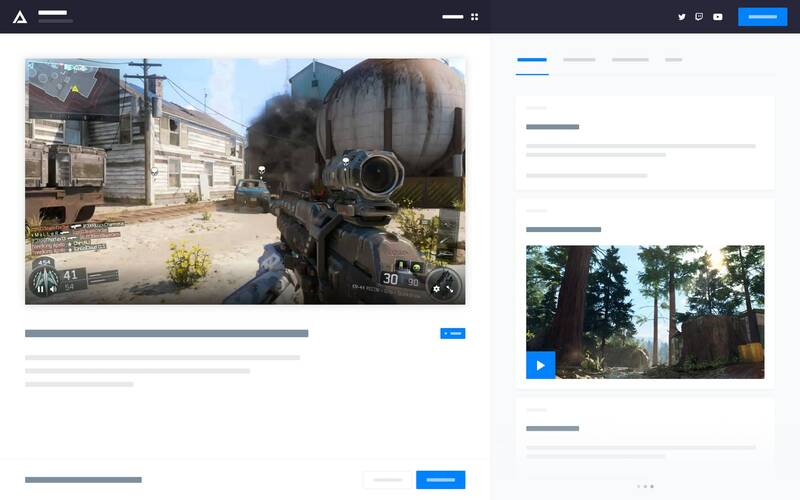 Enable your audience to enjoy multiple feeds and engage in coverage that matters to them most, be it for a specific game, or event. Engage with your audience in realtime via live updates, announcements and social interaction. 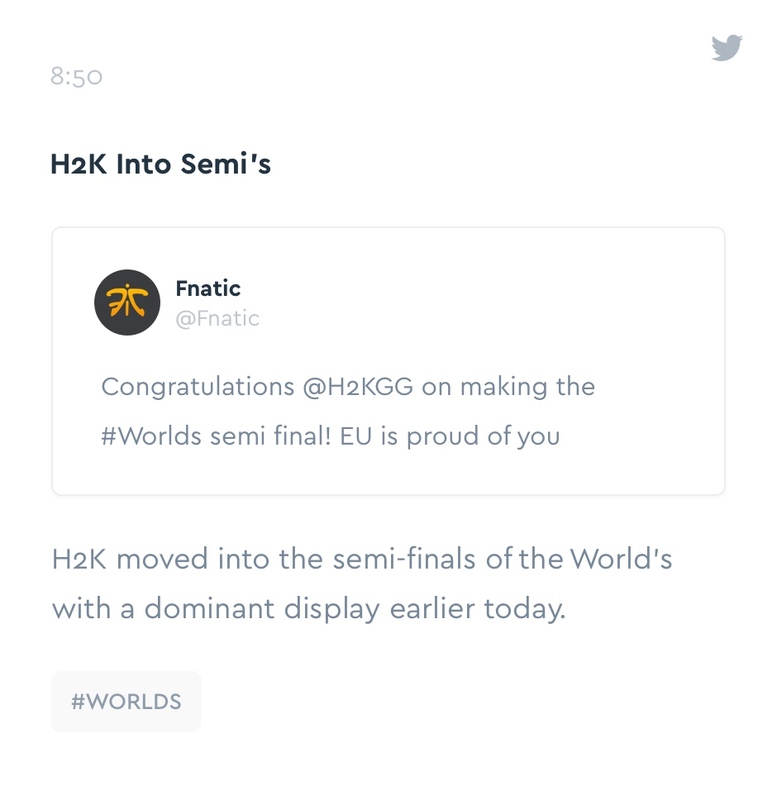 Allow users to catch up at anytime with pinned highlights. Perfect for users on the go. 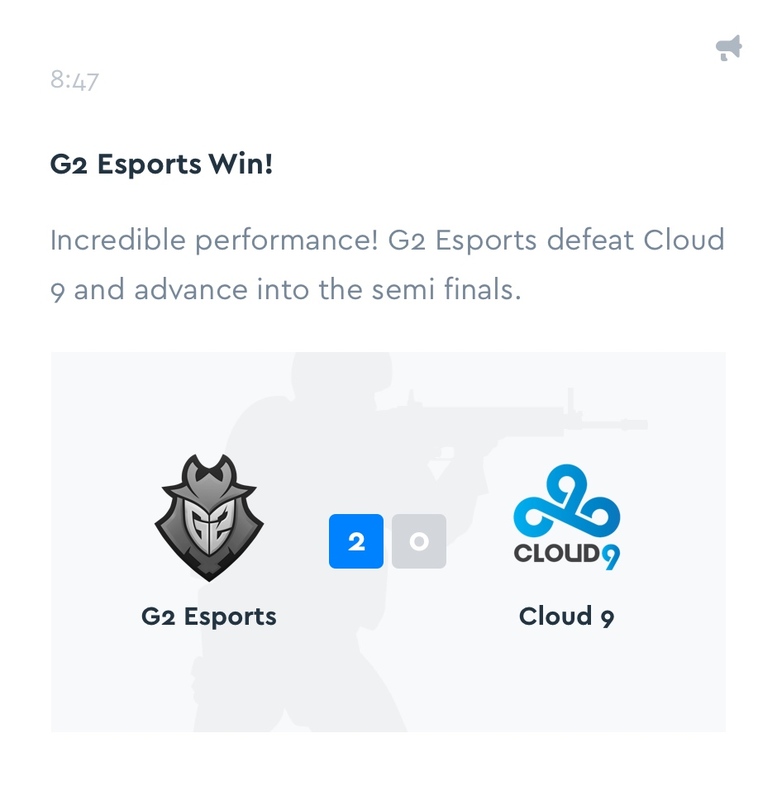 Provide your viewers with a new way to consume coverage, combining streams, live updates and social engagement. Manage all aspects of your hubs content with our powerful content management tools. Collaborate with other editors simultaneously and easily manage channel specific content. 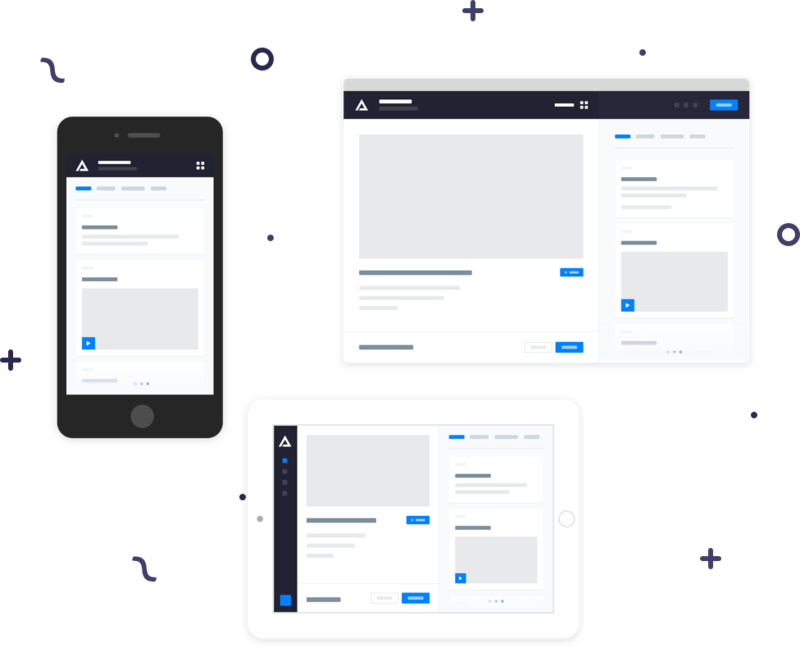 Your content is delivered in realtime, across all devices. Weather the user is at home on their desktop, or on the go with their mobile, they will be able to follow your coverage. Connect video services such as Twitch and Youtube. Embed streams directly into your channels. 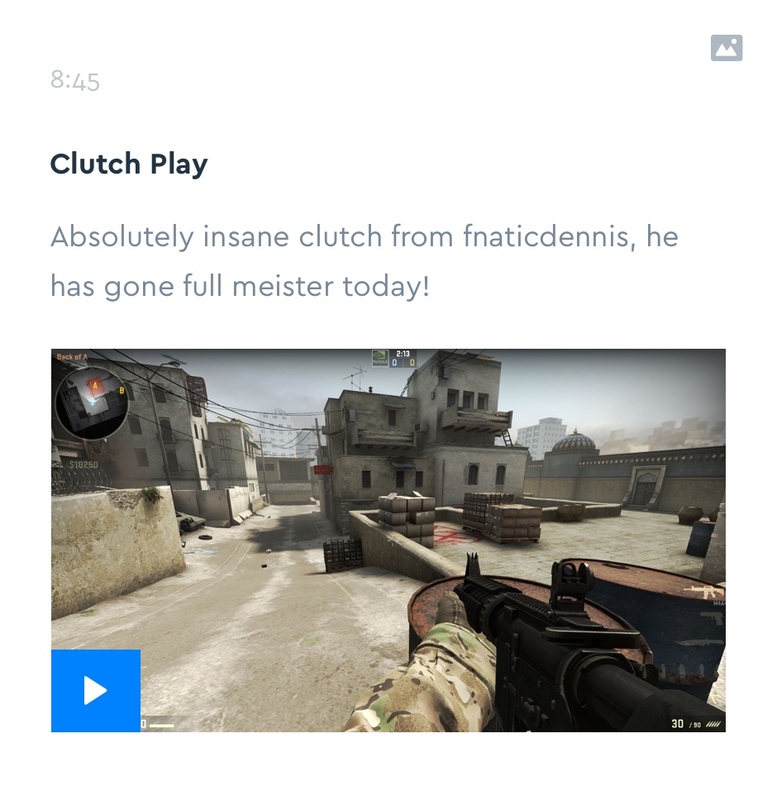 You can even set up streaming schedules and integrate their chat services. Keep your audience engaged with a constant stream of dynamic content that's easy to digest before, during and after your event. Deliver rich content in the form of easy-to-post updates. your audience through social media. Whilst incredibly simple to use, it's packed with powerful features that help you deliver a better event experience. Monitor what drives audience interaction and understand what engages your users. Change the entire appearance and aesthetics of your hub with our customization tools. Serve ads directly via Checkpoint or your favourite ad server with targeted advertising. Use our API to build custom extensions to our platform for endless possibilities. Helping companies to connect with their audience before, during and after their events. Together let's make a better event experience for your viewers. Contact us today.